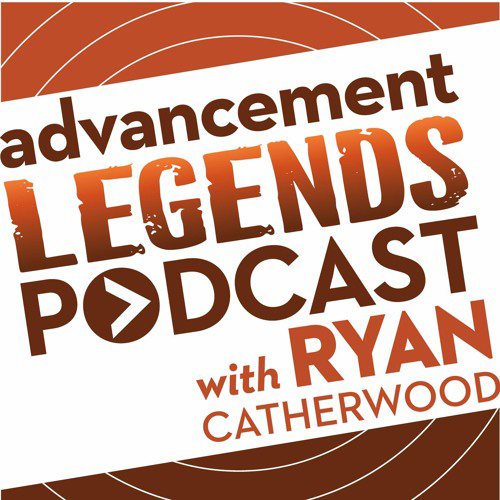 The Advancement Legends is a podcast intended for engagement and fundraising professionals in higher education. Each episode contains an interview with a senior advancement leader from around the globe. A podcast for professional punks, everyday educators, DIY disrupters, and everyone in between. Educator, Craig Bidiman, discusses the world of education, politics, and social justice with many everyday people throughout the world. 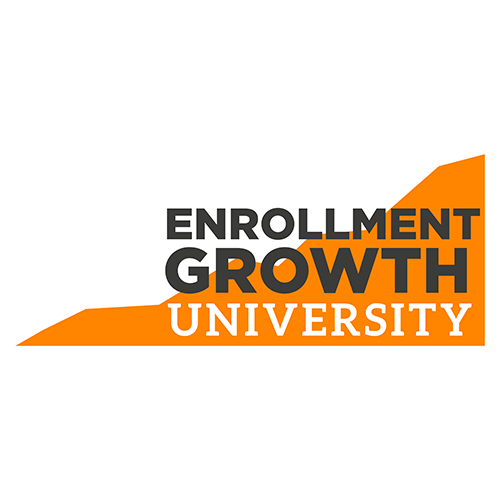 Enrollment Growth University is a professional development podcast for higher education leaders looking to grow enrollment at their college or university. 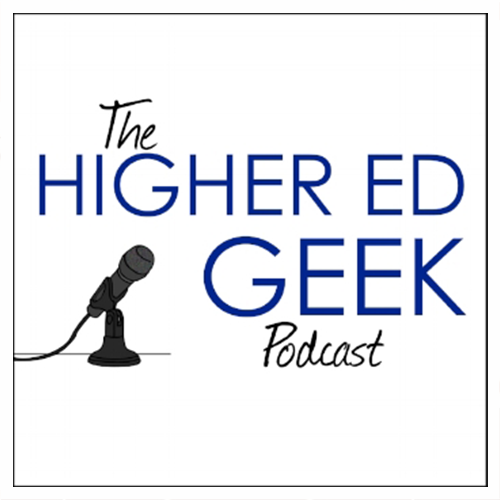 Each episode features an interview with a leader in higher education, discussing enrollment growth strategies that are working at their institution. 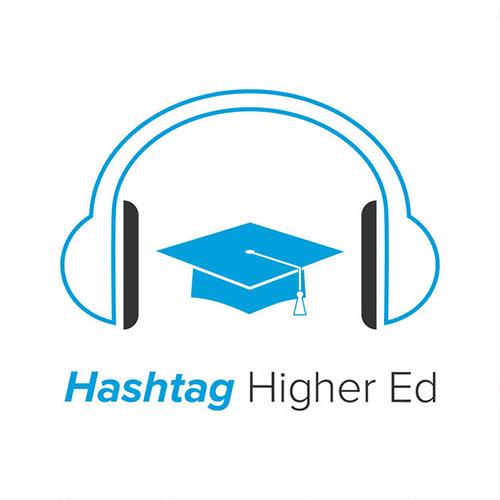 The Hashtag Higher Ed podcast is a bi-weekly podcast covering all aspects of higher education marketing, from blogging to social media, email to video, and beyond, with professionals in the higher education space across admissions, marketing, career services, alumni relations, and more. This show will be exploring the lives of diverse professionals to showcase how we all “geek out” about something and how it positively impacts our lives. Hosted by Dustin Ramsdell. 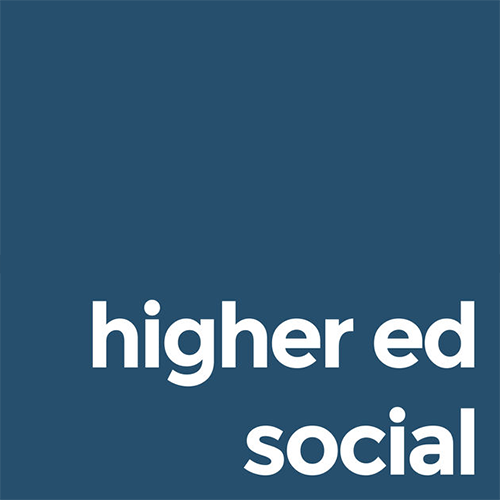 Hosted by Lougan Bishop and Jackie Vetrano, Higher Ed Social is a weekly podcast dedicated to those that work in higher education. In each episode, we dive into the lives and careers of people who help make colleges and universities work. 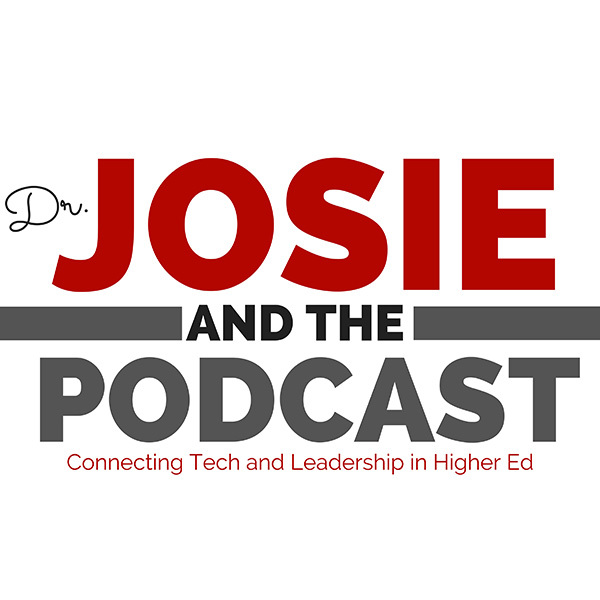 In each episode, Dr. Josie Ahlquist – digital leadership author, researcher and speaker – connects tech and leadership in education. This podcast will bring you leaders on-campus and online. All through the lens of social media and leadership. Amplifying the voices of college inclusion innovators in higher education. 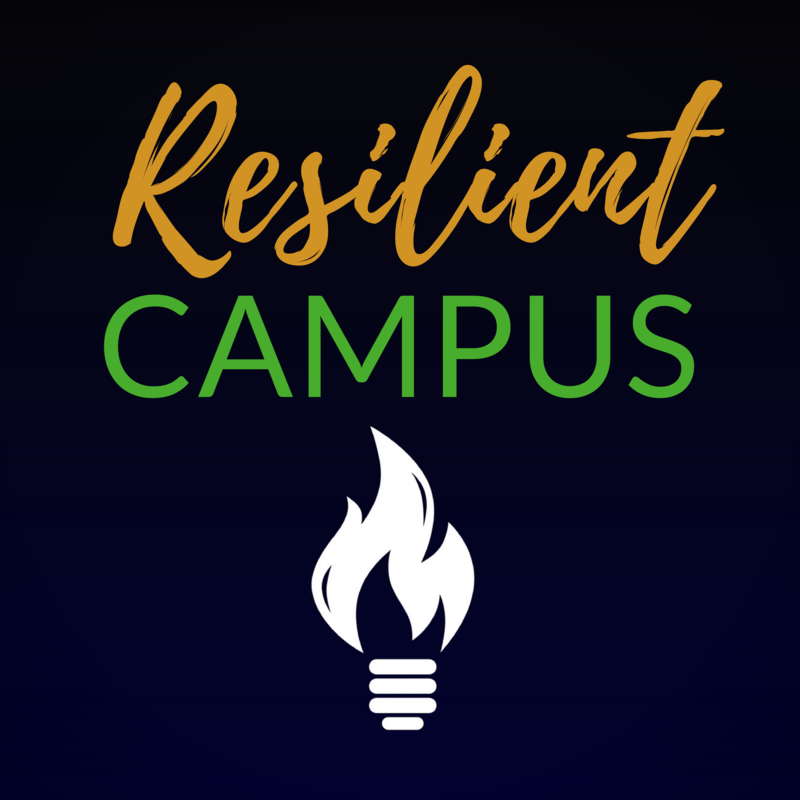 The Resilient Campus Podcast is a weekly source of resilience, created in response to college professionals experiencing burnout and exhaustion doing college inclusion and social justice work. Host, Dr. Saby Labor, will interview coaches and influencers to strengthen our daily mindset so that we can sustain this work collectively. Whether you have diversity and inclusion in your professional responsibilities or you work in another functional area and build campus movements because that’s just who you are – this podcast is for you.